I've always found it useful to study by creating practical cases for me to understand. I have created a scenario that has recently peeked my interest. I want to manage several customers. I plan to create and IPv6 network to integrate their different IPv4/IPv6 subnetting. The idea is, I would be able to centrally manage multiple customers' systems and networks. ie patch management, SIEM integration, etc. Some issues I'm having includes a customer that has two geographic locations using the same IPv4 subnet. Is there a way for me to logically network these as two different geographic locations for the same one customer? 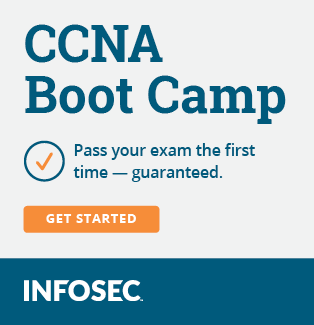 I have some years of experience in network and systems but formal network knowledge is limtited to my CCNA. So, any ideas or resources that could point me to best practice for this would be incredibly useful!